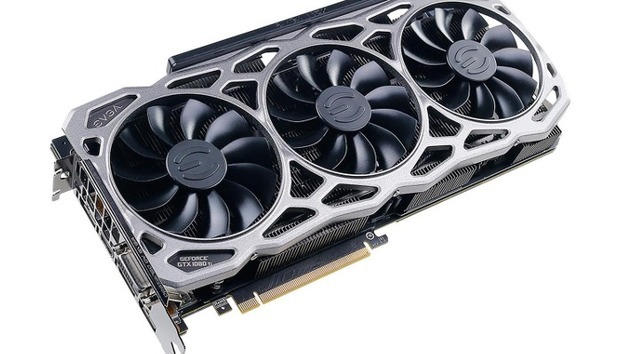 If you’ve been waiting for a deal on a 4K graphics card, you’re in luck: Newegg’s got a great deal on an EVGA GeForce GTX 1080 Ti FTW3 DT graphics card. Today you can get it for $700 (about $80 off the regular price) after using a combination of rebates and coupon codes. The sale also includes a free copy of Middle-earth: Shadow of War. To get the deal, use the coupon code EMCXBRBR2 and be sure to apply for the $20 rebate card. You must be subscribed to Newegg’s email list for the code to work. Newegg’s sale lasts until just before midnight Pacific on Tuesday evening or until supplies run out. 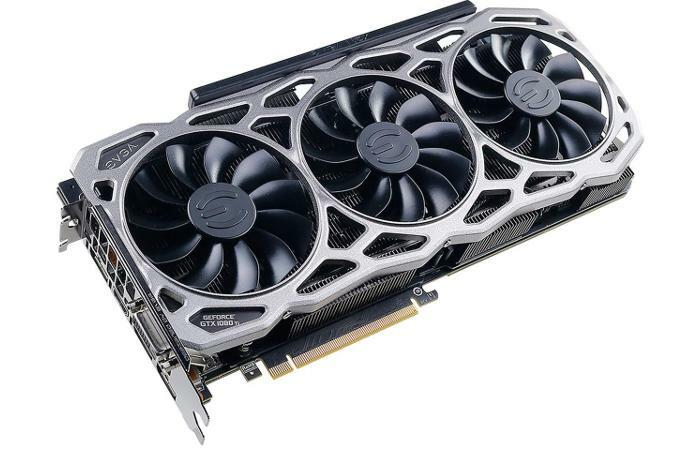 Even though Newegg’s description doesn’t call it an FTW3 graphics card, EVGA’s catalog clearly does. This is the lower-tier version of the FTW3 build (part #11G-P4-6694-KR) that offers a slower clock speed than its more expensive counterpart (part #11G-P4-6696-KR). This card has one DVI-D, one HDMI 2.0b, and three DisplayPort 1.4 ports. It also supports SLI and a bunch of Nvidia’s special features including Ansel, GameStream, GPU Boost 3.0, VRWorks, and, yes, Nvidia’s variable refresh rate technology, G-Sync. It sports RGB lights, too. FTW3 cards come with EVGA’s iCX cooling tech, three fans, and a sturdy PCB. There’s also a second BIOS for people to really push their cards to the extreme with overclocking profiles, and if anything goes wrong, you can just flip back to the untouched BIOS. We took a look at iCX in February and we thought of it as nothing short of a revolution for graphics card cooling. Typically, graphics cards have one temperature sensor that’s supposed to look after the entire card. EVGA’s iCX technology uses nine different sensors to monitor temperature, and then adjust what the fans are doing accordingly.